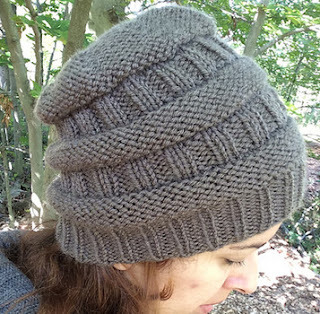 Picot-edged slouch hat, one size, US 7 and 8, free pattern using Aran weight yarn. 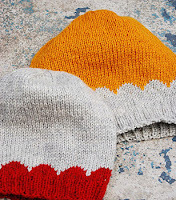 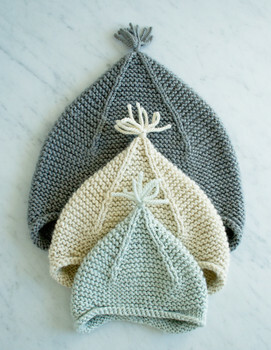 Garter stitch earflap hat pattern, baby, kid, teen, adult, in English, Swedish, and Italian, free pattern. Little scallops hat, for small and large children is free on Ravelry. 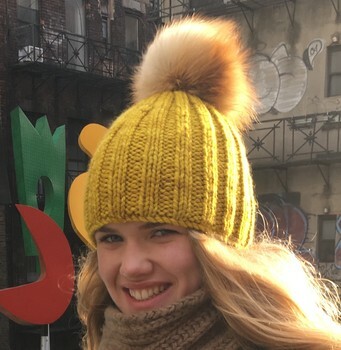 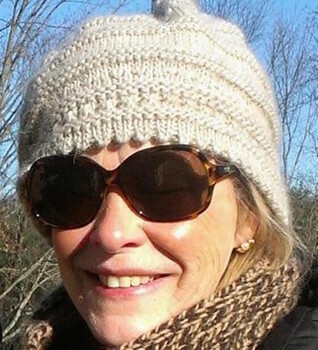 High line hat and cowl pattern, a 'twofer,' using bulky yarn. Ribbed slouch hat pattern, photo above, adult size, worsted weight yarn.